By Spencer. For July’s edition of The Consumer, we dip our toes into pretty much every genre on the map. Check out new alt-country from Jason Isbell, new folk rock from Rachel Sermanni, new Motown from Leon Bridges, new punk from Desaparecidos, and new (old) jazz from the master, Miles Davis. 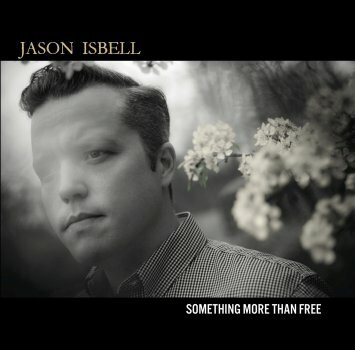 Jason Isbell – Something More Than Free: Jason Isbell’s been flying under the radar in the alt-country scene for a while now—first as a member of Drive-By Truckers and later as one of the great unheralded singer/songwriters of the genre. His last one, Southeastern, was his best work to date and one of the most beautiful albums of 2013, so I’ve been excited to hear what he could do for an encore. This month’s Something More Than Free doesn’t quite reach those same heights, eschewing the lonelier tone of that album for a more varied tracklist. Lyrically, he’s still got that backwards gaze of self-regret (“How To Forget,” “The Life You Chose”) and nostalgia for the small town way of American life (“Speed Trap Town”, the title track). But there’s also a more radio-friendly sound on tracks like “24 Frames,” showing that Isbell may finally be courting a wider audience. Something More Than Free isn’t his best work, but it just might be a solid entry point for listeners looking to give him a try. 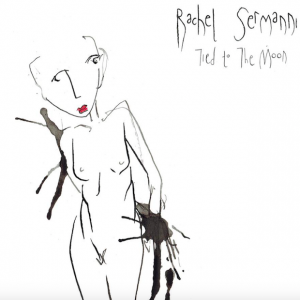 Rachel Sermanni – Tied To The Moon: Scotland’s Rachel Sermanni has played with the likes of Mumford & Sons, Elvis Costello, and Frightened Rabbit, but she has yet to really break through here in the States. Hopefully that will change with her sophomore effort, Tied To The Moon, which showcases a songwriter with just a little bit more edge than her folksier contemporaries. Fans of Laura Marling or The Staves will like much of what they hear from Sermanni, but what sets her apart from that crowd is the way she draws upon some distinctively early-90s melodies we haven’t heard since the days of Belly or Liz Phair. Check out the lead single, “Run,” and tell me you don’t hear a bit of flannel in those chords. 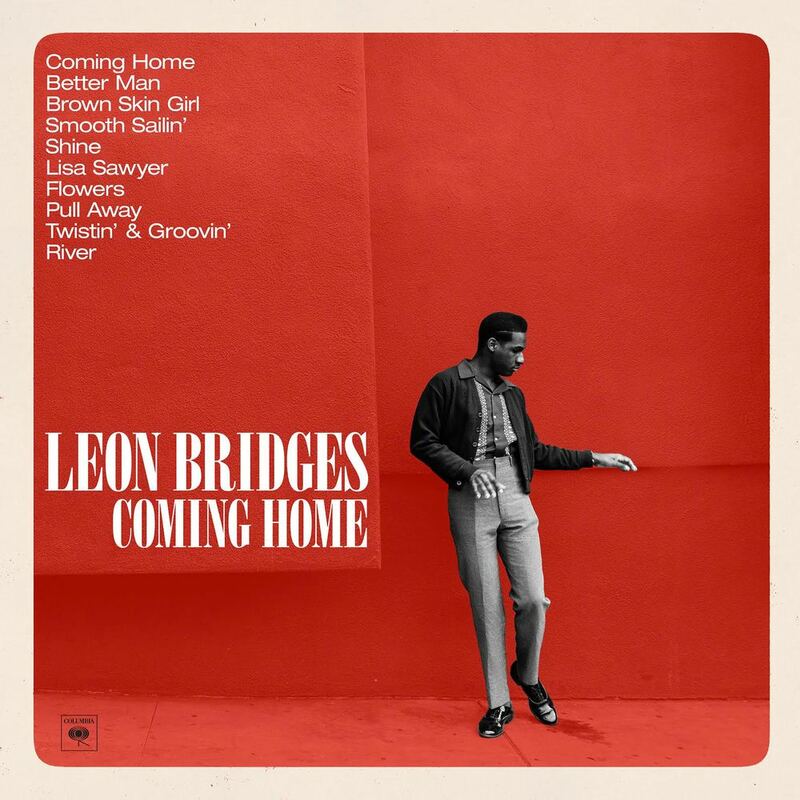 Leon Bridges – Coming Home: Leon Bridges comes to us from Fort Worth, Texas, but when you hear Coming Home, you’re more likely to think he came to us from 1967. Many acts in recent years have tried to recapture that vintage Motown sound, but the effort all too often sounds affected, artificial—like “reclaimed wood” furniture from Pottery Barn. Not so with Bridges, who draws in elements of gospel, soul, and R&B to create a perfect little picture of yesteryear. Think Otis Redding, Sam Cooke, or if you’re looking for a more modern example, that wonderful Michael Kiwanuka record from a couple years back. It’s an album you may want to hear on vinyl—if not for the fact that this would deny you the pleasure of hearing it on the road with the windows down on a sunny day. Desaparecidos – Payola: When I first heard this one, my initial thought was, “this is kinda what a punk band would sound like if it were fronted by Conor Oberst.” Turns out, that’s exactly what it is. Oberst has been in a period of creative lull ever since putting aside the Bright Eyes moniker. But reviving his punk band of thirteen years ago, Desaparecidos, seems to have been just the blast of energy he needed. When you stop and think about it, Oberst’s slightly-grating voice makes so much more sense alongside some shredding guitars than it ever did with an acoustic; he always shouted his words more than he sang them. So the sonic success he finds here on Payola is not so surprising. What will surprise you is how overtly political a record this is, with songs like “The Left Is Right,” “Golden Parachutes,” “Radicalized,” “MariKKKopa,” and “Slacktivist” sending a pretty clear message about where Oberst’s Occupy Wall Street loyalties lie. With energy like this to back up his words, it’s just a shame it took him so long to find his inner radical. 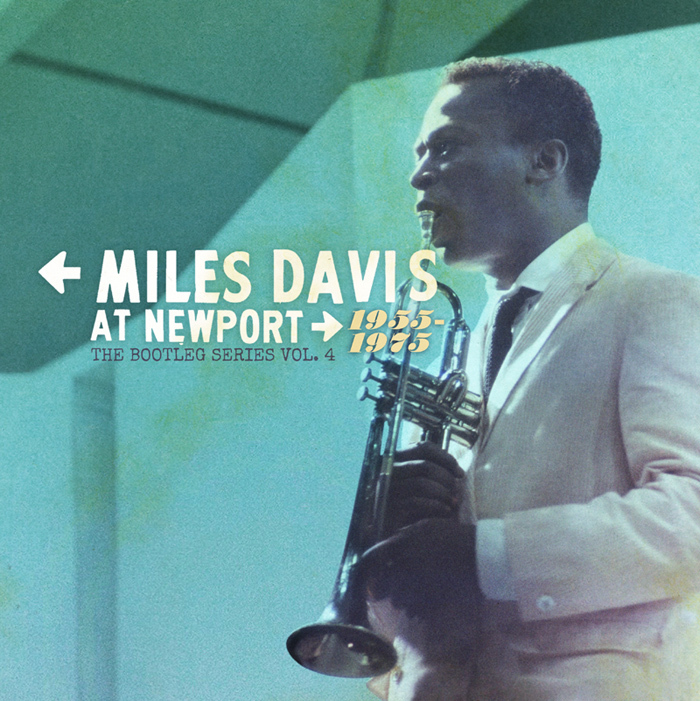 Miles Davis – Miles Davis At Newport, 1955-1975: The Bootleg Series, Vol. 4: The Miles Davis Bootleg Series, now in its fourth volume, has been a history textbook of sound, charting the evolution of the legendary Miles Davis through his live performances. You could easily argue that Miles was the most innovative and influential musical artist of the 20th century, taking jazz into the modern era during the 50s and then fusing it with psychedelia, funk, and sheer noise in the subsequent decades in ways that shaped the course of everything from rock to metal to hip-hop. Whereas previous editions of the series each focused on a particular year of his development, Miles Davis At Newport collects his live performances at the legendary Newport Jazz Festival over the course of three decades. Side-by-side, they offer an intriguing and comprehensive course study of Miles’s never-ending reinvention of himself. Novices will be shocked to hear the transformation from those 1950s shows, so relaxed and listenable, to the aggressive acid fusion of his 70s work, but it’s a testament to his versatility that a single artist could find so many new ways to create. I disagree that Oberst has been “in a creative lull” since putting aside his Bright Eyes moniker! I thought last year’s Upside Down Mountain was excellent and very rewarding the more I listened to it. Other than that complaint: Nice picks! I might also like the Isbell a little more than you do, but I can’t fault you for preferring Southeastern. What a great record that is. Cassadega was pretty good, but ever since then, all of the albums he’s put out under his own name have had maybe three good songs and a bunch of forgettable stuff. Compared with his creative peak in the Bright Eyes years, the difference is pretty stark. 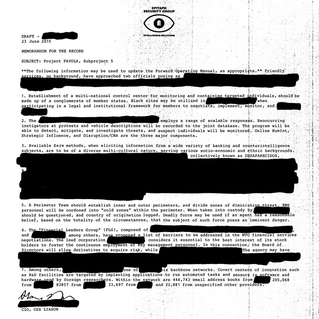 Obviously I don’t think Desaparecidos is up to that level either, but at least it’s interesting.